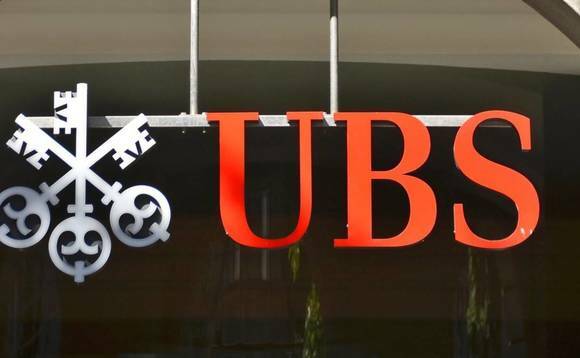 A former top broker in Puerto Rico for the Swiss banking giant UBS was sentenced to a year and a day in prison, after pleading guilty to criminal bank fraud for pocketing $1m in commissions in a scheme that saw many investors lose their life savings. Jose Ramirez will be the first former UBS Puerto Rico employee to serve jail time for a role in the scheme, which centered on sales of the firm's proprietary closed-end bond funds. "I'm not here to blame anyone else," Ramirez, a 60-year-old father of three, told the judge in federal court in Washington. "I ruined my record, my life and the lives of those who looked up to me." I'm not here to blame anyone else. I ruined my record, my life and the lives of those who looked up to me." The former UBS broker in Puerto Rico known to many as 'The Whopper' pleaded guilty in November 2018 for his role in a scheme to fraudulently obtain and misuse credit lines to purchase securities. According to the government, from January 2011 through September 2013, Ramirez advised his clients to improperly borrow money in order to invest in UBS Puerto Rico bond funds. The sales generated approximately $1.2m in commissions. The use of the credit lines to purchase securities was not allowed by UBS Puerto Rico. UBS terminated Ramirez in January 2014 when it learned that "he had permitted, and in some cases encouraged, certain clients to reinvest non-purpose loan proceeds into closed-end funds in violation of firm policy and the clients' loan agreements, and provided misleading responses to branch management when asked about certain account activity," according to the BrokerCheck file on Ramirez. He had been with the firm for 16 years, after starting his career at PaineWebber in 1986 and moving to Prudential Securities in 1990. In connection with its sales of Puerto Rico closed-end bond funds, UBS has settled with the Financial Industry Regulatory Authority Inc. and the Securities and Exchange Commission for roughly $34 million. It has also paid out nearly $480m to clients in Finra settlements and awards as of January, CNBC said.